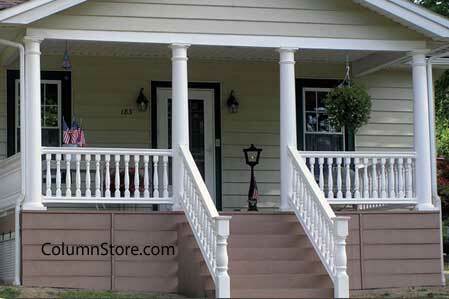 Vinyl porch columns, stylish and maintenance free, can add lots of appeal to your porch and home. 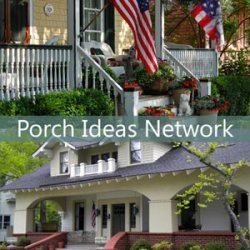 Combine them with vinyl porch railings and exterior house trim to create an enviable home. Structural porch columns and porch posts in vinyl, polyurethane, and even fiberglass offer distinct beauty, durability, and minimal maintenance. 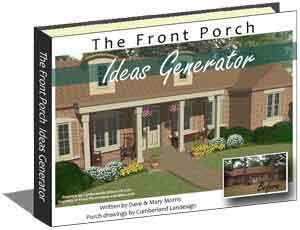 Mary and I really like the sophisticated look of today's vinyl porch products. Reinforced to support your porch roof, vinyl columns do not decay or yellow and can withstand the test of time. No more staining or painting. Typical structural vinyl porch columns are available in round (either straight or tapered) and square. 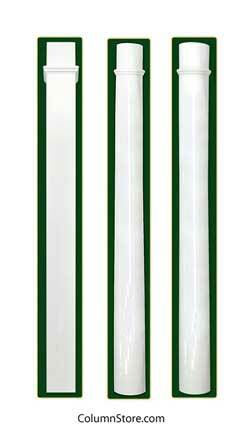 Fluted vinyl columns are also available from most manufacturers. 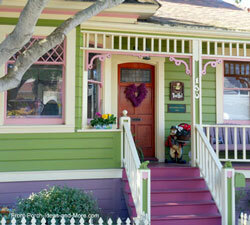 Colors range between white, almond, clay, and tan and most can be painted. 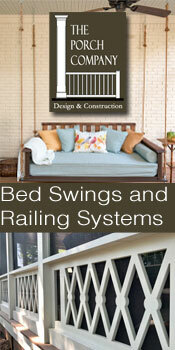 They all are popular for both their aesthetic appeal and heavy load bearing capabilities. Load bearing is critical when determining the correct size of vinyl columns. Load bearing is based on the size and strength of the column. As an example only, an 8-inch round vinyl column may be rated at 19,500 pounds, whereas a 10-inch column may be rated at 18,417 pounds. Load bearing capacity varies by manufacturer. Most structural vinyl porch columns have an extruded aluminum or other similar interior support and are made in various lengths for most styles. NOTE: You may need to consult with an engineer or architect to determine your load bearing requirement. 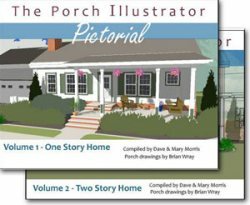 It is important to differentiate between a porch column and porch post (although they are commonly used to mean the same thing). 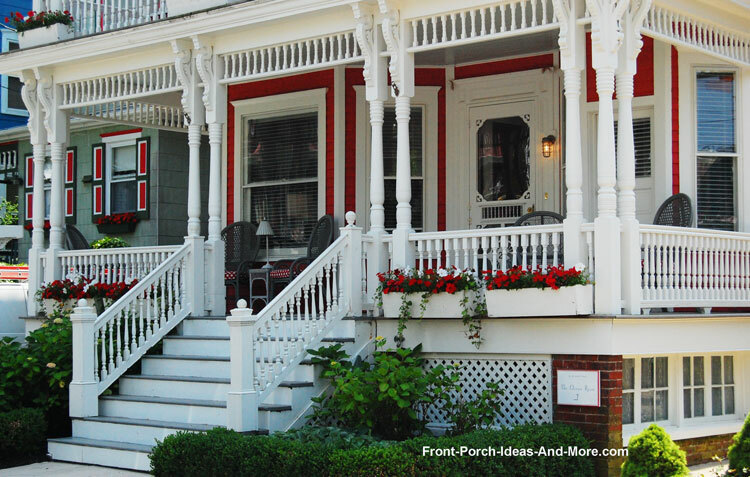 A porch column is heavier in size while a porch post is reminiscent of what you normally see on a Victorian porch as shown below. Typically smaller in diameter than porch columns, vinyl porch posts are extremely strong, durable, and have the same load bearing capabilities. Usually, an aluminum (or similar material) is surrounded by stainless steel to give it strength. 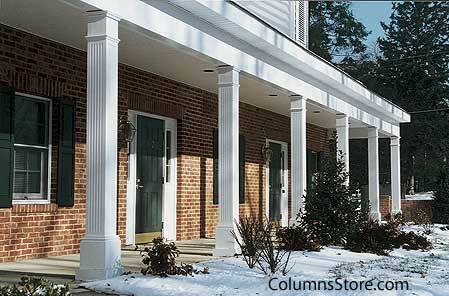 Fypon porch columns not only look fantastic but also provide amazing strength. 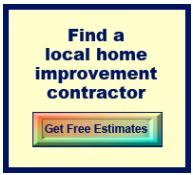 They are built from durable high-density urethane and have load ratings of 12,000 pounds. 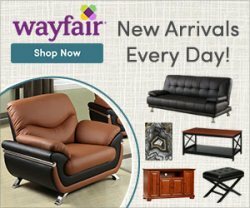 For a fully finished look, decorative caps and bases are available for both square and round Fypon polyurethane columns. Like vinyl columns, Fypon columns are low maintenance and are resistant to both insects and moisture. 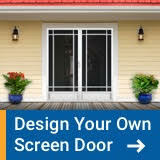 An added plus is that they can be used both indoors and out and especially in high humidity locations. 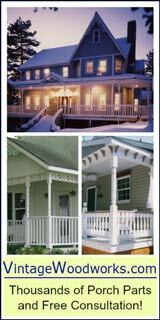 If you are looking to buy fiberglass porch columns we found these columns (photo at right) from Vintage Woodworks to be of a very high quality. They are made from a composite that is fiber-reinforced to create a column with a superior strength-to-weight ratio. 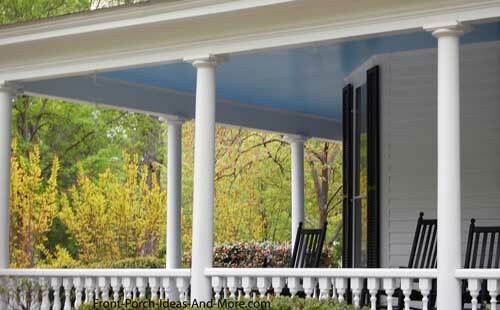 These fiberglass porch columns are weather and insect proof. Highly durable, they require minimal maintenance and along with their high load ratings, are ideal for almost any front porch. We like the Tuscan-style cap and base as shown in the photo at right. These are non-structural sleeves that fit over the column to give it added appeal.